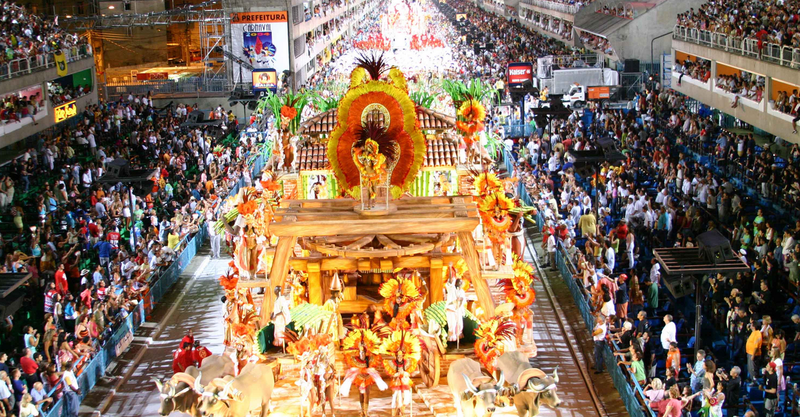 Grandstand tickets (Arquibancadas) to Sambadrome parades are characterized by a charged atmosphere that offers magnificent views of the whole parade from above at the most affordable prices. 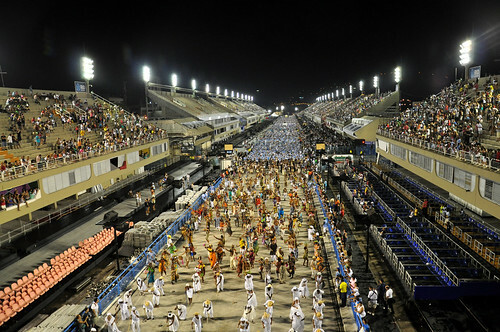 Grandstand tickets grant the spectator access to the bleachers located at the top of each sector. 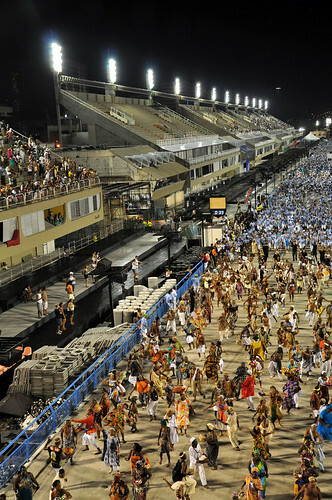 Aside from sector 9, which is the Tourist Sector, seats in the grandstands are on a first-come first-serve basis. 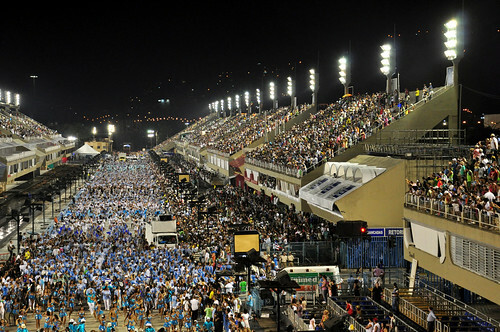 In other words, there are no assigned seats in the grandstands (with the exception of Sector 9, the tourist sector). 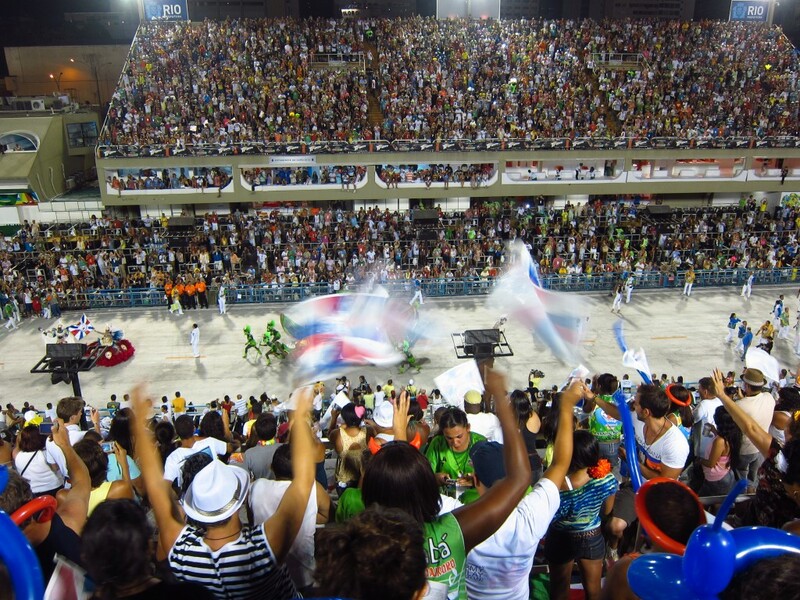 When renovations to the Sambadrome in preparation for the 2016 Olympics were completed in 2012, Sector 2 was replaced by Sectors 2, 4, 6, and 8, and and located directly across the avenue from Sectors 3, 5, 7, and 9, adding more Grandstand bleachers than were previously available when the long sector 2 only offered three floors of luxury suites. 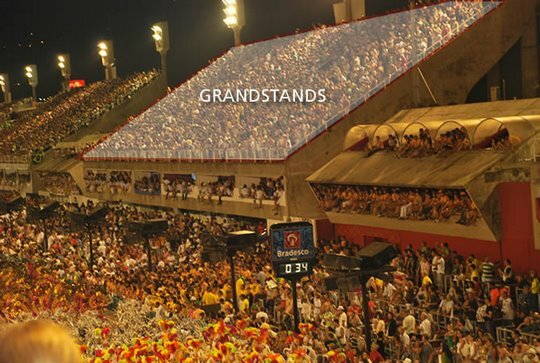 The most centrally located grandstands are located in sectors 4, 5, 6, and 7, offering a complete 180 degree view of the glorious parade. 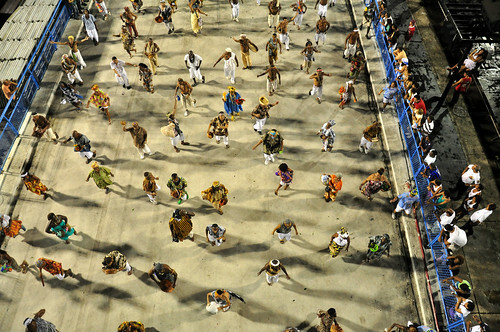 Everyone tries to sit toward the front of their sectors, so if you want to ensure scoring the best spot, it is highly advisable that you arrive early to claim your spot. 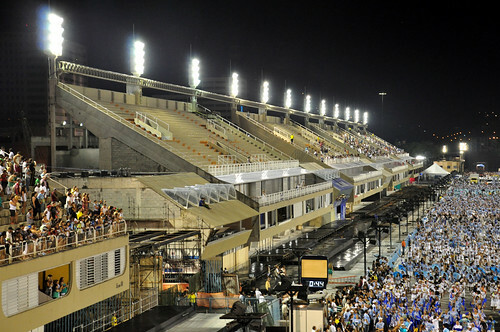 Sector 1 is the only sector in the Sambadrome that only has grandstand seating. 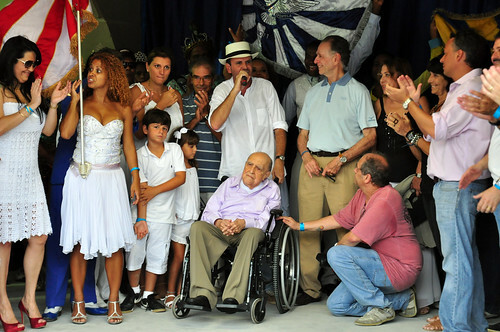 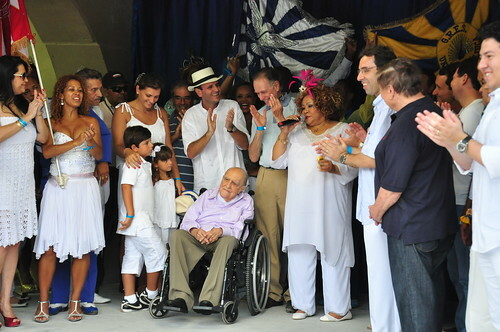 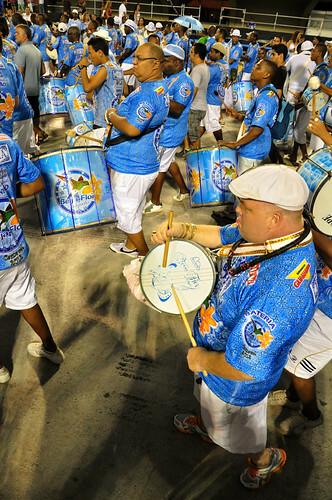 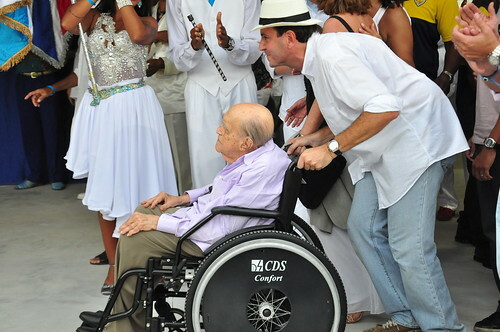 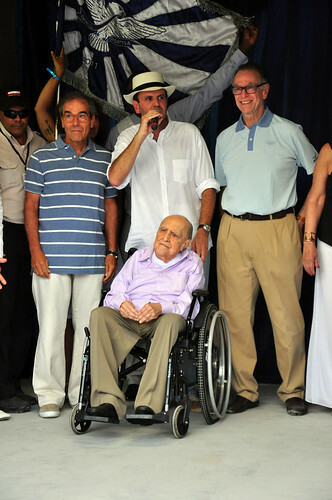 This sector is situated in the location at the immediately before the beginning of the parade route where parading samba schools organize themselves before the competition. 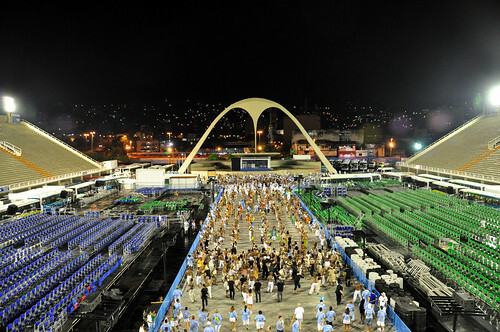 The Grandstands are the best option for getting a feel for what Carnival means to the local residents of Rio de Janeiro, who will show you how to party Carioca-style! 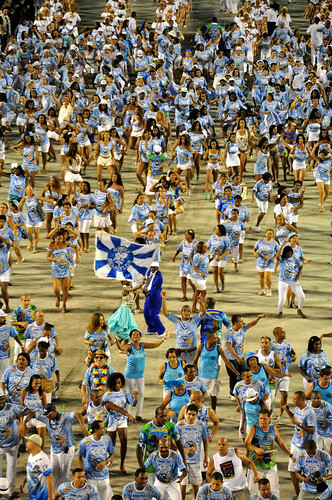 The general admissions grandstand seats are the least expensive tickets to the Sambadrome parades. 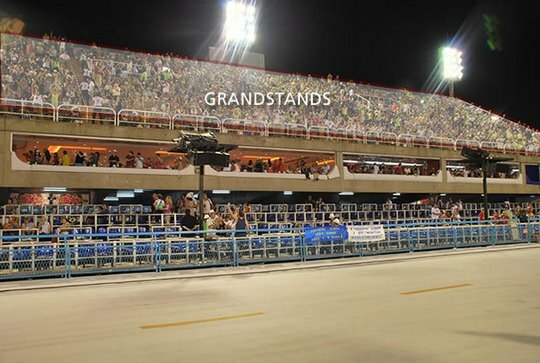 Among the grandstands, prices get more expensive when it comes to the reserved seats of the tourist sector because they offer the security and the comfort of knowing your exact seat number without the potential hassle of first the come first serve policy in the rest of the grandstands. 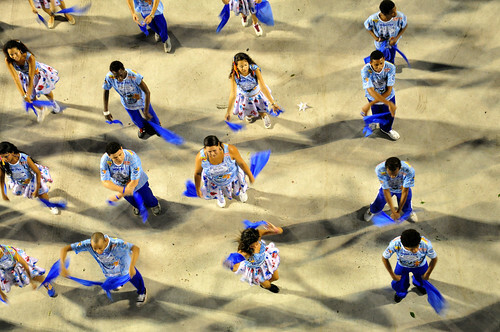 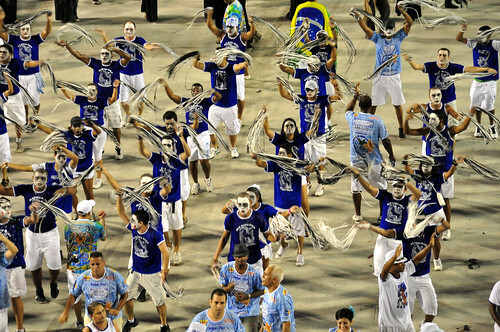 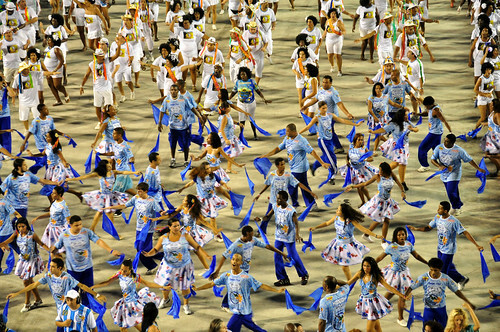 Samba School performances begin at the lower-numbered sectors and proceed toward the higher-numbered sectors. 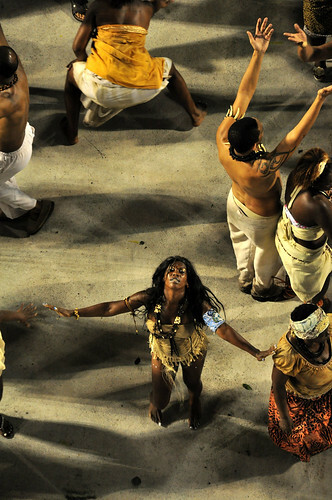 If this is not your first Carnival, note that the layout of the Sambadrome has changed in recent years.